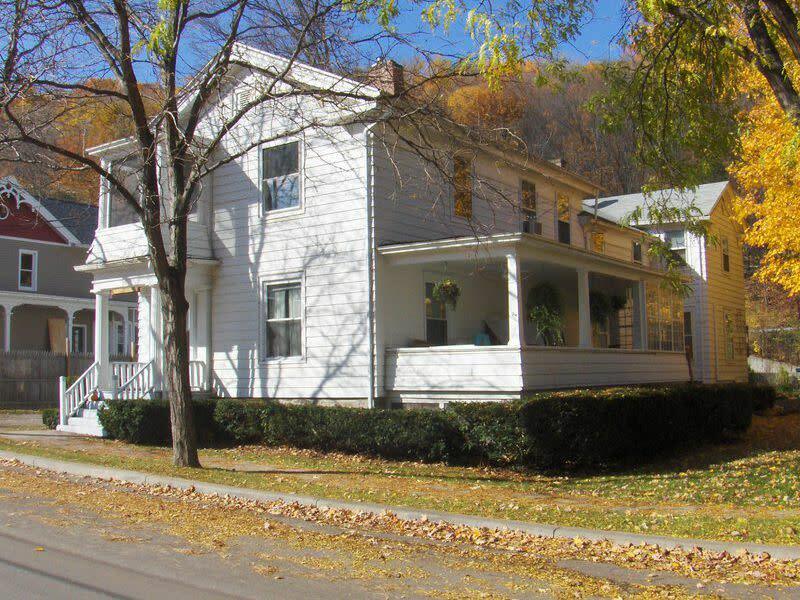 Clean, comfortable, and quiet lodging in picturesque Hammondsport. 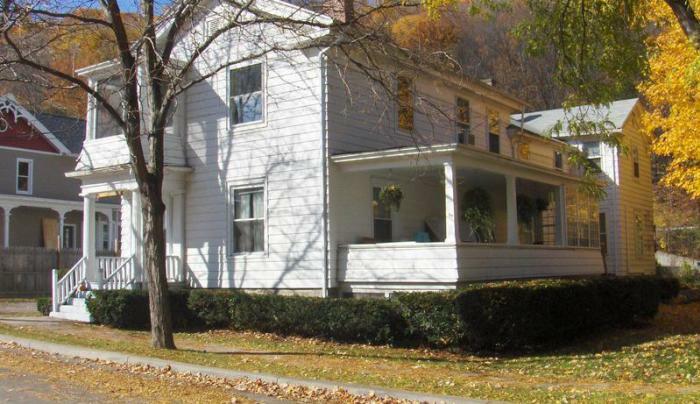 3 houses from Village Square and 7 houses from Keuka Lake beach, park, boat docks. Moments away from wineries, fine/casual dining, antiques, marina. The Corning Museum of Glass, the Glenn H. Curtiss Museum and Watkins Glen close by.